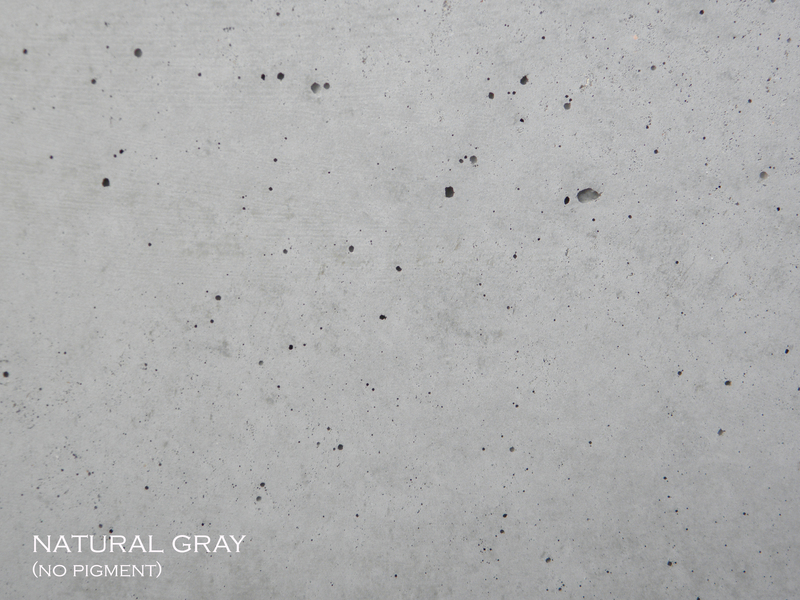 Precast concrete is a natural, unpredictable process that does not always produce consistent surface results. By nature, precast applications inherently have air bubbles that will produce a "pitted" or "worm hole" appearance in the surface. Although our casting methods work to reduce this affect, it is never really eliminated, nor controlled, thus producing individual pieces, each uniquely expressive in their surface qualities. Form and Fiber offers a natural finish in our precast planters. Once demolded, planters are lightly sanded by hand and properly cured before adding interior and exterior sealants. We do not offer a sand-blasted finish at this time. Pitting size will vary as these examples do.